It is with great excitement that we look forward to another wonderful Summer Sounds concert series this year! It’s hard to find a better way to spend a summer night than enjoying fabulous live music in the Art Park. 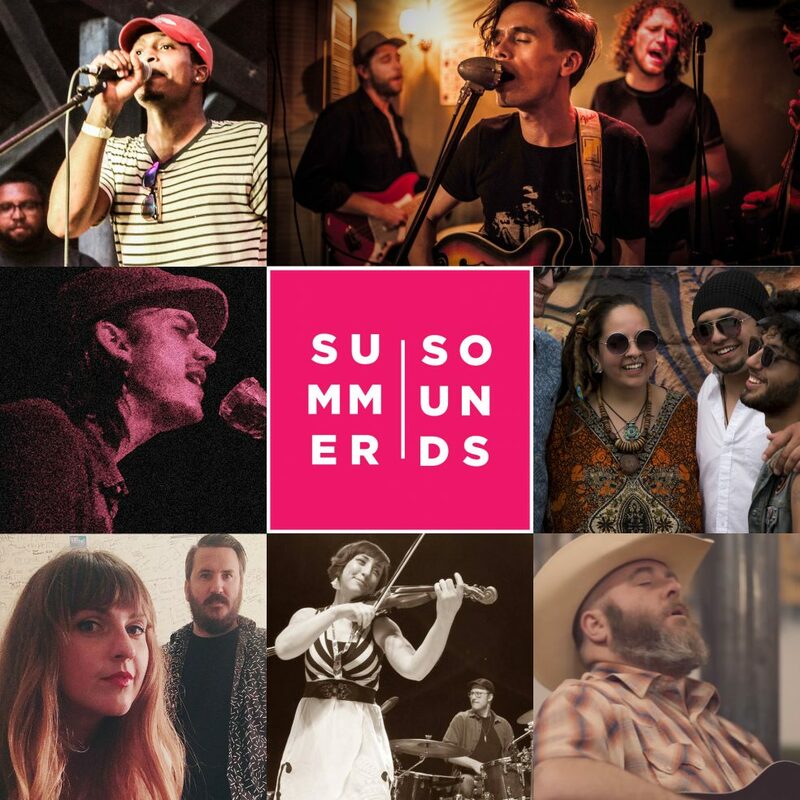 Remember, kids come free to Summer Sounds, and adult tickets are only $10. It’s a great, fun, affordable option for a high quality concert experience this summer. All proceeds from event sponsorships go directly into mission programs at Michigan Legacy Art Park. After her 2018 performance was moved indoors due to weather, Nina and her band can’t wait to perform in our forest amphitheater this year. Expect phenomenal talent and energy with roots music perfectly suited for the park. Get tickets now, as the buzz around this concert is already building. A special showcase of exceptional songwriting and high class performances! Hailing from Alanson, the Charlie Millard Band has developed a unique sound, voice and thought-provoking lyrics/poetry of their own, with tones of an indie-Americana style that is reminiscent of a 70’s folk/rock, singer/songwriter. Returning to the Summer Sounds stage from a praised performance in 2016, this duo delights audiences by pairing show stopping vocals with multiple instrumentation—guitar, ukulele, accordion, drums, glockenspiel, banjo, and even tap dancing. Their wide and unusual variety of talents and delightful personalities shine through in their live show, making it a fun and enjoyable concert for all ages. The Bootstrap Boys are a four-piece Grand Rapids band with a fresh take on the classic country sound. They take their cues from that particular mix of country and gospel found in the small churches of rural Michigan, spiced with the flavor of Midwest honky tonk. There’s no shortage of thoughtful, well-crafted lyrics, twangy guitar riffs, and steady rhythms to keep your boots tappin’ and heart happy.